Let’s face it- Dads aren’t the easiest people to shop for. To save you from racking your brains over what to get for him, we’ve found some awesome gifts to express your gratitude to Dad. 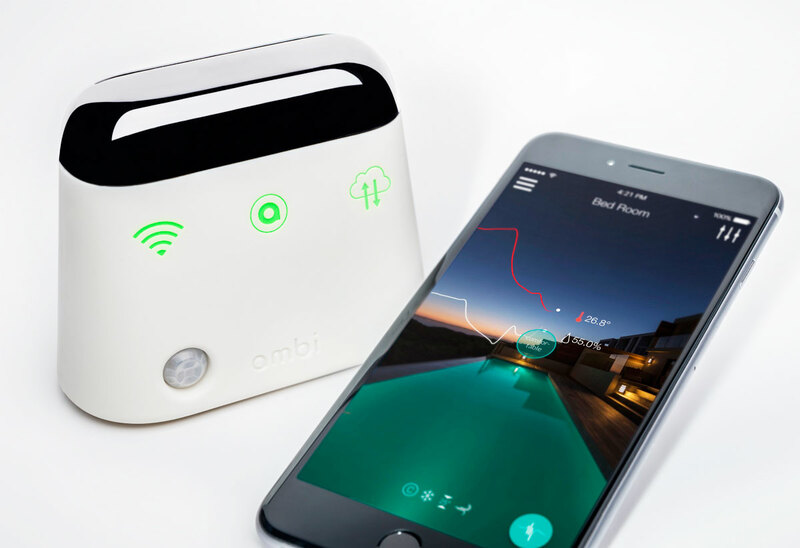 Ideal for the cool Dad, Ambi Climate ($279) is the smart add-on for your air-conditioner. Energy efficient, intelligent and hassle free, Ambi Climate monitors various factors like time of day, seasonal temperatures and activity levels and automatically controls your air-conditioner to provide the optimal indoor comfort. All you need to do is download the app, link up the remote to your phone and enjoy the cool air. Available at Challenger. It’s summer! 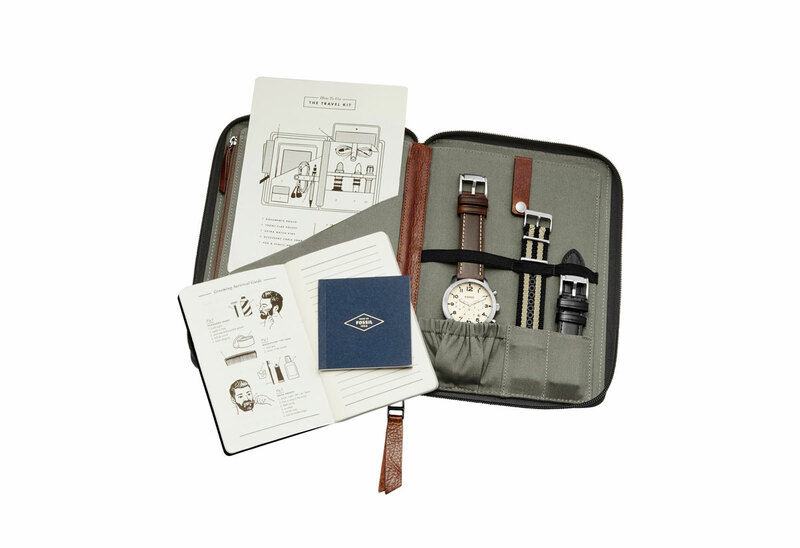 Dad will definitely be bringing along this dandy travel set on his next adventure. With handy pockets and pouches, the Fossil travel summer set ($439) can store Dad’s loose papers, notebook and even his beloved watch with two additional watch straps. Once Dad is done with his work, he can zip up the travel set and he’s good to go. Available at Fossil. Designed from full grain, glove-tanned leather, the Harrison Emerson Sling ($495) is the perfect blend between form and functionality. 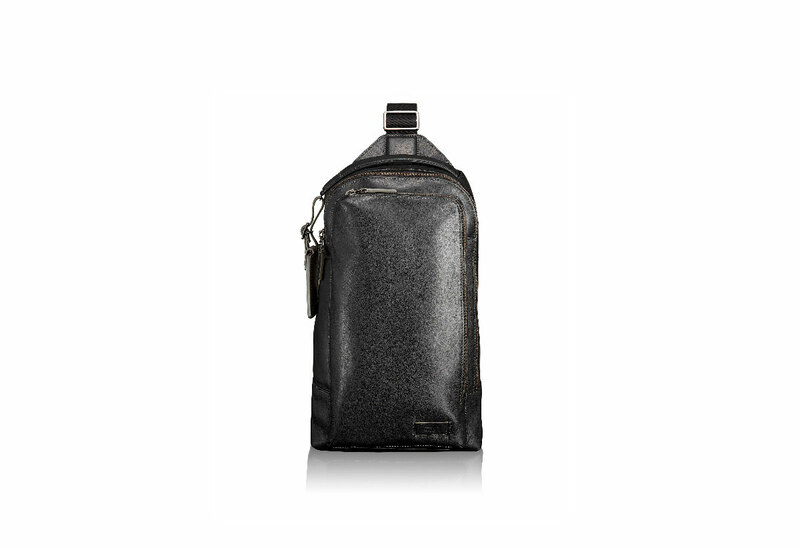 As a sleek alternative to the backpack, the sling has a quilted padded pocket to slot in his laptop in and carry around. Dad can now travel light with the sling’s minimal hardware and numerous pockets that keep things organised. Available at TUMI. 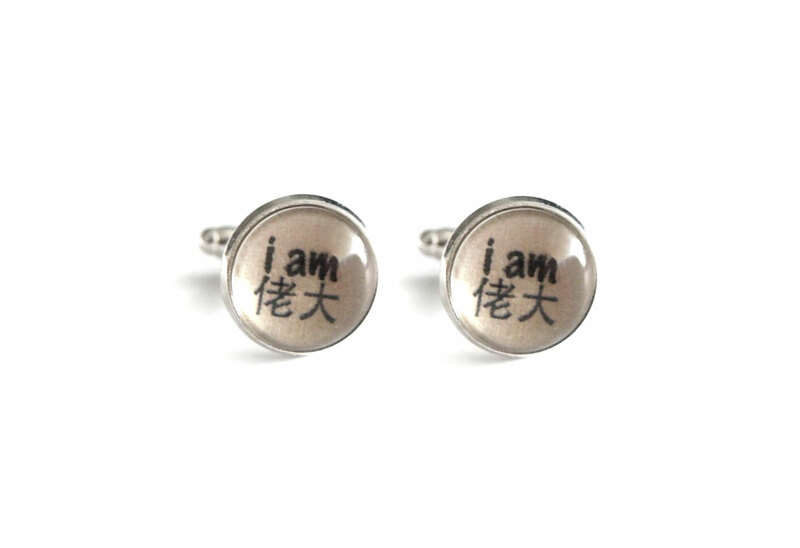 Chainless Brain has several cufflinks with quirky local designs, but our favourites include the Mustache Cufflinks and the I am Boss (I Am 佬大) Cufflinks ($36.70). Dads, wear these brass cufflinks with attitude and swagger down the streets in style. Available at Naiise. 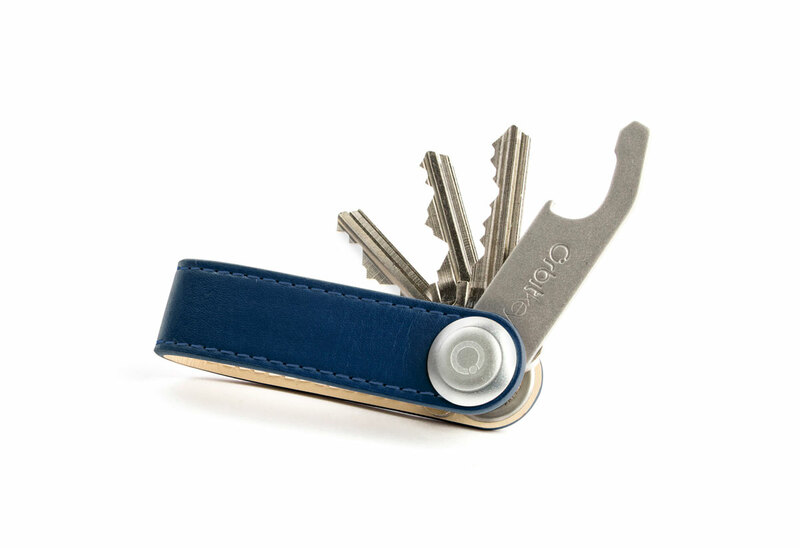 Eliminate jangly keys and scratches with Orbitkey ($49.90) that allows you to carry your most every day tools with ease. Dad’s cluster of keys is now held together in a soft touch band and can be customised to include a bottle opener and a USB. Talk about elegance! Available at The General Store. 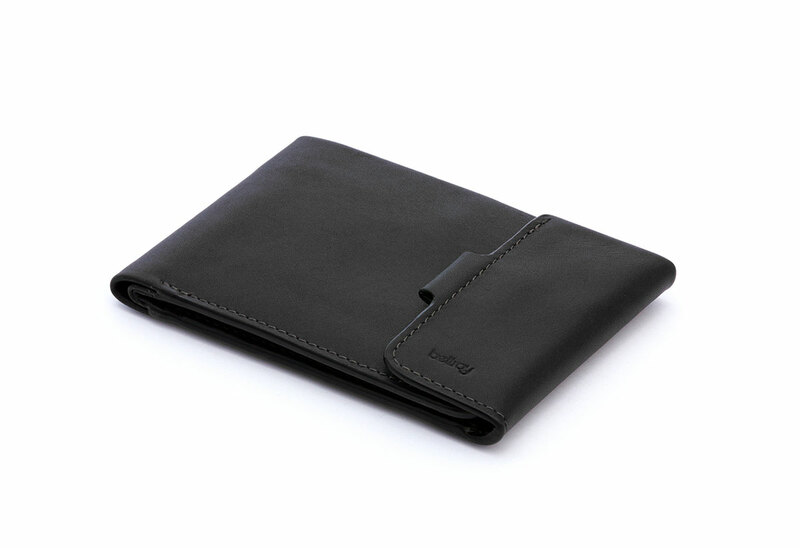 The Belroy coin fold ($99) is perfect for dads who live simply, and do not want to carry too much in their wallets. Made from just three panels of leather, it carries three to eight cards and even has a sim card slot. Pretty nifty, aye? Available at Benjamin Barker. Have you decided what to get your good ol’ dad this Father’s Day? Share them with us in the comments below!